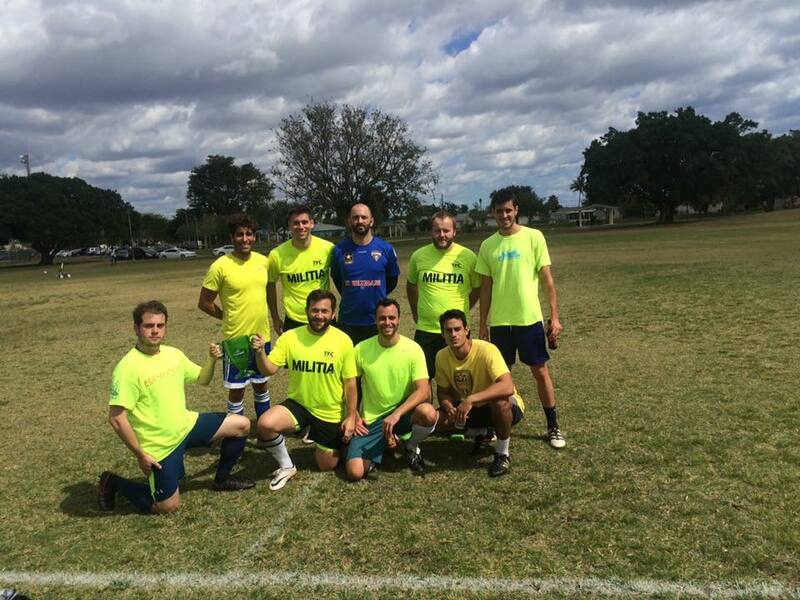 WPB Soccer is a fun and exciting soccer league that is located in West Palm Beach. 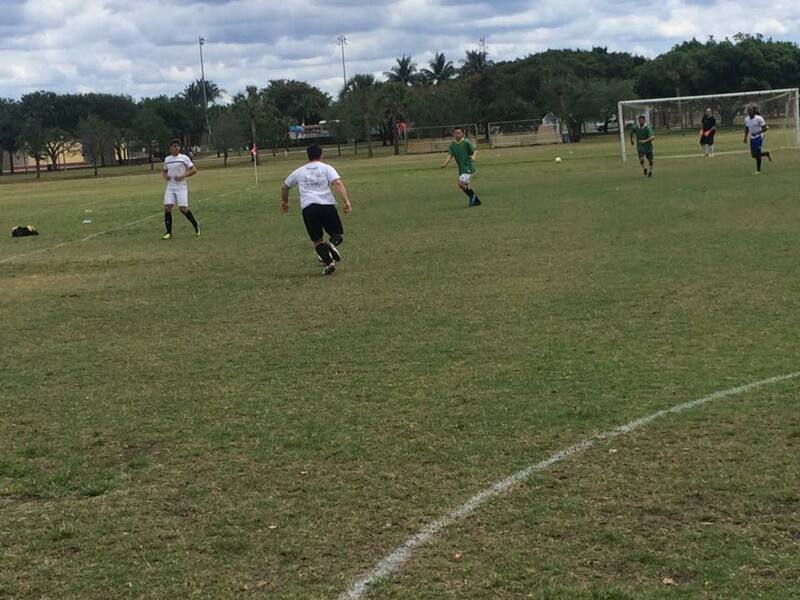 WPB Soccer is well known to the South Florida area for providing expert customer service and a quality playing field that everyone can enjoy. WPB Soccer believes in professional player conduct, any unsportsmanlike like conduct will not be tolerated. WPB Soccer will ban you for life for any player on player violence, or violence towards a match official this is rule one. 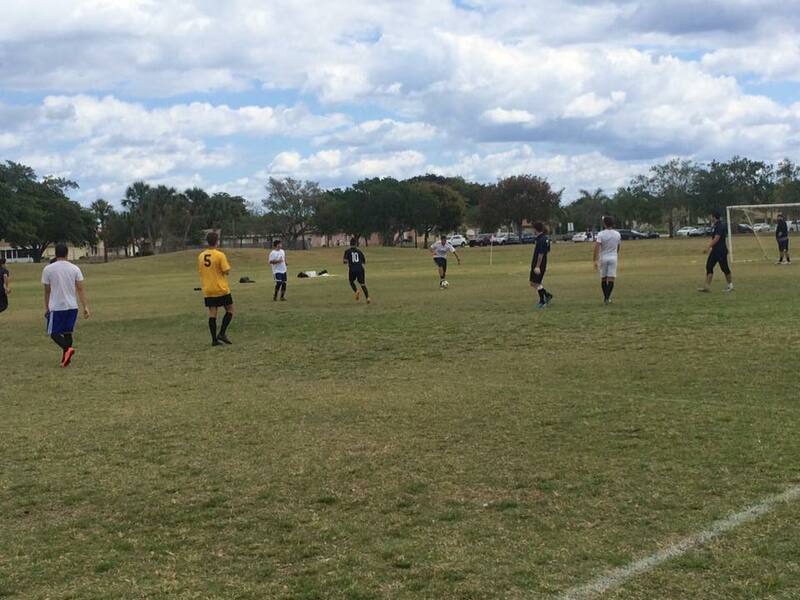 Here at WPB Soccer we keep a level playing field that all players can have fun on. We do not tolerate anyone that can't follow the rules. If two of your team players get banned for violent conduct, then your team gets banned without a refund. WPB Soccer wants everyone to enjoy the fun services that we have to offer. 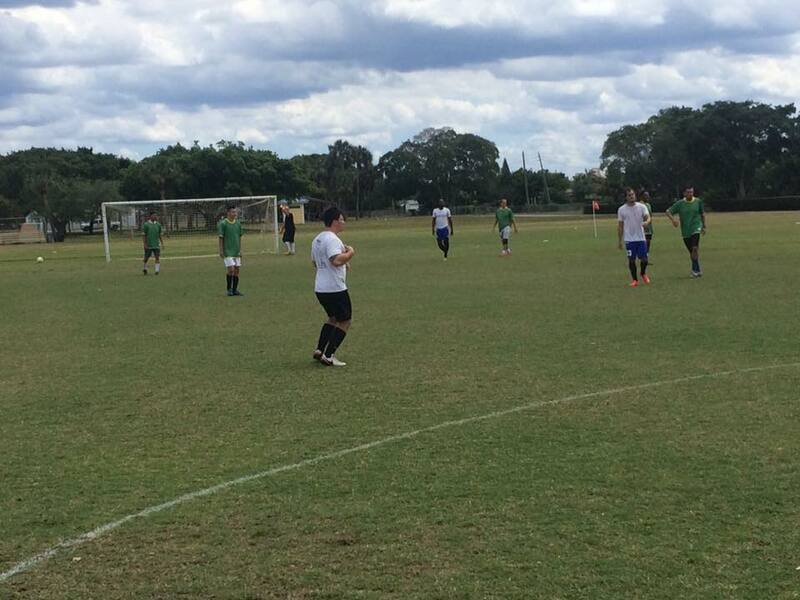 WPB Soccer Men's and Women's 7v7 outdoor leagues are held on Sundays, so no worries of being left out. WPB Soccer will provide a paid Referee for each match that is held. All final judgement calls will be made by the ref, who also has the power to throw anyone out of the game, so absolutely NO CHALLENGING THE REFEREES! Each team is allotted 7 players at one time, with a minimum of 5 players playing shorthand at a given time. Substitutions are allowed so long as the original player is off the field. There is no limit as to how many substitutions a team can have per game. Violation of the substitution rule will result in a two-minute penalty. Play will be divided into two 25 minute halves with a halftime. You will be briefed on the rest of the rules upon entry. All in all we provide a league that you can count on that will bring your game to the next level. When you are ready for the fun and excitement that we have to offer, then call us today! WPB Soccer is located at 345 Summa Street West Palm Beach, Florida US. WPB Soccer is a Tennis type of establishment. Come on by or give us a call during business hours if you have questions (305) 434-6694. Most of the reviews here at WPB Soccer comment positively. 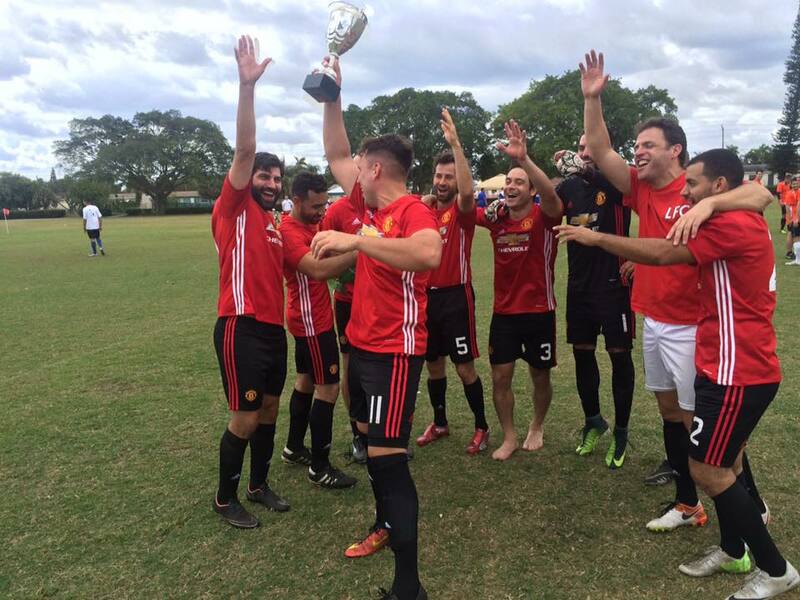 This site for WPB Soccer was authored to enhance this client's Internet presence and grow the WebPage Depot online business directory. WebPage Depot is designed for local directories and a complete business directory. This free business listing site provides a fully functional website. The WebPage Depot site merges seven social media accounts (if available), google maps, large pictures, a contact us page (protecting the client's email address), a link to the client's original website and relevant Youtube videos. Additionally, we write an original text Welcome Message. WebPage Depot does make some assumptions, sanguinely, for the benefit of the client. We write everything from a positive mindset. Our goal is to promote the visibility/ranking on this site to the highest level possible. Improvements to ranking come with additional relevant content. To continue this effort, we will need guidance from the client, i.e., menus/list of services, specials, current pictures and videos and additional text for the Welcome Message.